Fitness is great! and finding devices that make it really easy to keep track of all the things you need to. 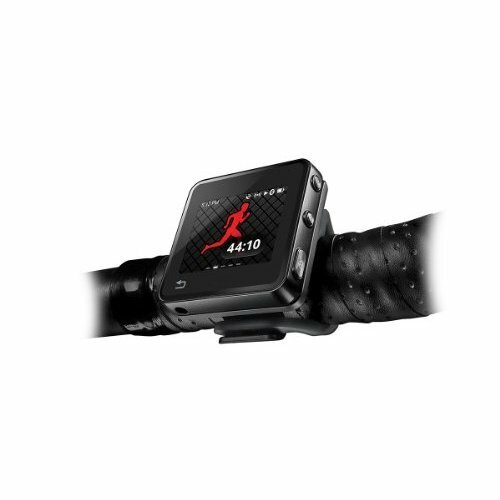 The MOTOACTV is a great fitness gadget and it has a great number of items that go with it to maximize its use. 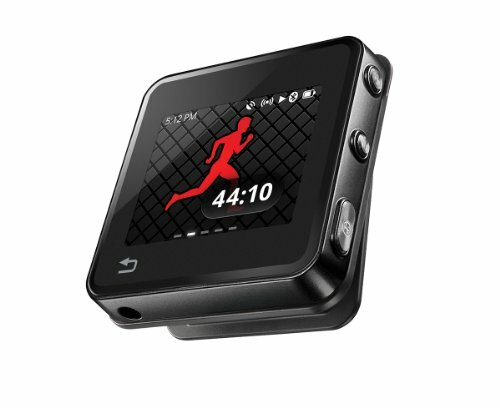 Do you own one of the new MOTOACTV fitness trackers? They are pretty good little gadgets. 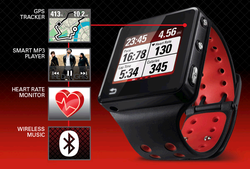 At the moment, they are one of a kind as you can link your music, email, text, weight, calorie counters, GPS and more. There are accessories that complement the MOTOACTV and help you get the most out of your device. 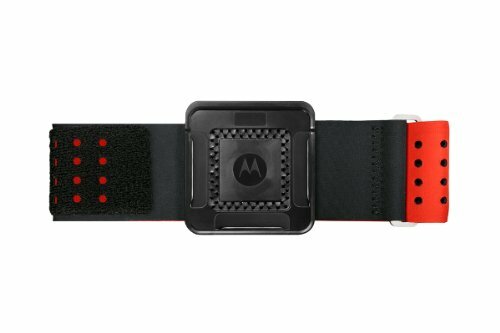 A strap that keeps the MOTOACTV on your wrist. It is very easy to clean an sweat off the wrist strap. Needless to say, if you are using the MOTOACTV for its designated purpose, the strap will get slightly dirty. Being able to clean it is a great advantage. It is pretty rugged and has two buckles which may help prevent the strap from getting a crack. Another way to attach the MOTOACTV to your person. If you do not like the wrist band or the clip (below) then you have the option of this armband. It is 17inches when fully uncurled, so it will fit an arm width of about 15.5 inches at the most. If your arms are really small, then be careful as it will only work for an arm of at least 10 inches. Attach this to your bike and immediately you can hook the MOTOACTV directly on to it and you are off. It tracks all your miles and as it is on your handlebars, you can instantly see what you are up to. The original item comes with a clip but if yours is out of order for whatever reason, you are able to obtain another one. 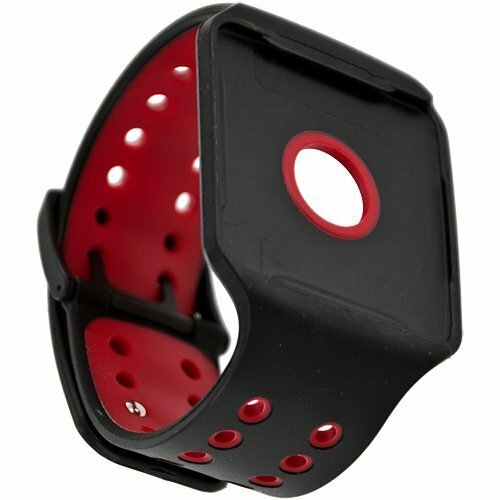 Some people prefer to use this clip, rather than the wrist band as it reduces any excess weight on the wrist and is even more unobtrusive. The clip does not open too wide and clips firmly in place while you are performing your punishment exercise of choice. 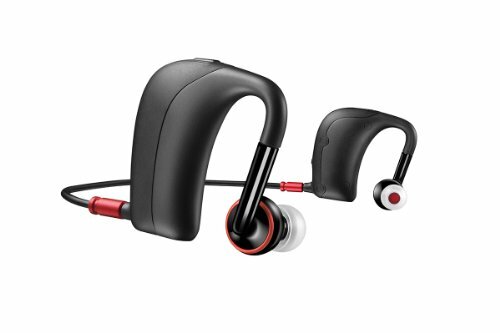 If you are wearing the MOTOACTV on your arm then the chances are you will find that you require a wireless set of head phones. That is where this seriously pricey bit of equipment comes in. It is one of the best on the market - sweat and rainproof. Great sound and wonderful battery life. It connects very easily to whatever device you are using and getting it to disconnect is not easy- Great! They are small enough to be worn under helmets and very light. It is a pretty good product. 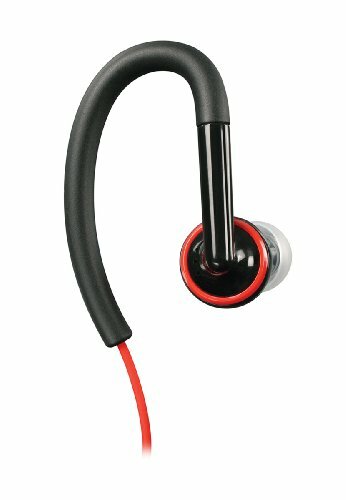 Great sound and the speakers on this one hook around your ears to help them stay in place when you are exercising. A lovely option if you prefer the wired version. A great list of things you can use with your MOTOACTV. A Pedometer with a PC connection. A definite step up from the norm. Walking with the Omron HJ112 Pedometer is definitely not the same as simply walking. It is walking with purpose! Online diabetes supplies of meters & test kits are available from many manufacturers through online stores. There are supplies for US and UK buyers alike. Very nice and just in time for us to all get on board with a new and better year. Here's to good health!